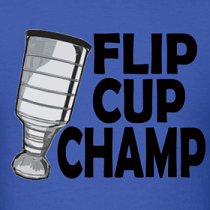 Last night we watched the Leafs lose and toss their playoffs hopes out the window, but it was bittersweet for us at Dirty Dangle. 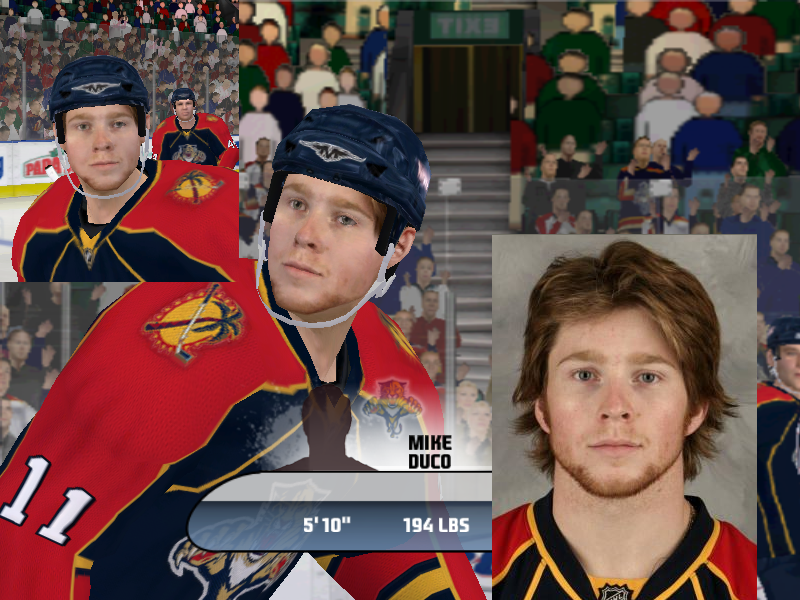 The Florida Panthers had Mike Duco called up from Rochester to play against his hometown Toronto Maple Leafs. In his 10 minutes of ice time he had 3 hits and 5 minutes in PIMs from a scrap with Mike Brown. Duco grew up in the Beaches area of Toronto and lived just one street over from where the boys of Dirty Dangle were raised. Our families were friends and played on numerous T-Ball and hockey teams together. The younger half of Dirty Dangle even credits Duco's mom with saving him from drowning in the deep end of Blantyre pool at Mike's birthday party. Thanks again for that Andrea. I even used to babysit Mike and his older brother Johnny when I was 14. I can remember one time when I was babysitting they locked me in their basement washroom by putting a piece of plywood in front of the door. When I eventually got out, I jerseyed them both and beat them up as much as a babysitter could (it was the 90s so you could really toss them around then). That was probably the only time I could beat him up. He was a mini hoss at the age of 10, and would go on to have a great junior career with the Kitchener Rangers of the OHL. During his last season he scored 32 goals and had 54 points in 62 games. Our favorite stat is his 173 PIMs that year. Duco has had a great AHL season so far leading the Rochester Americans in goals with 18 and also tossing 116 minutes in PIMs. Hopefully he can stay up with the Panthers and bring the fans to their feet like he did last night. This was the only good thing about last nights game haha get em' Duco!! I also love hearing about local guys making it to the show. man i remember ball hockey with him, one hell of a hard shot.